Easter is a joyous holiday celebrated in the spring to honor the resurrection of Christ. Easter flowers are often a central theme to religious celebrations, but are also part of secular Easter festivities. 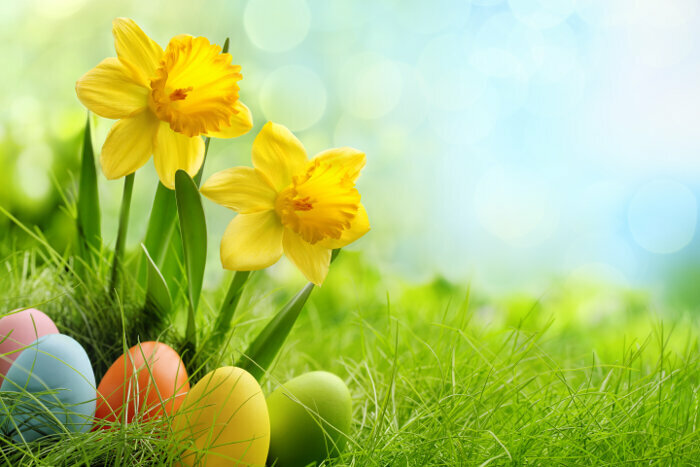 Whether you wish to present traditional flowers that symbolize the death and resurrection of Christ or simply want to brighten the holidays, understanding the symbolism and meaning associated with Easter flowers and Easter flower colors will help you choose appropriate Easter flowers for any event. There are several flowers thought to symbolize the Christian belief of the resurrection. 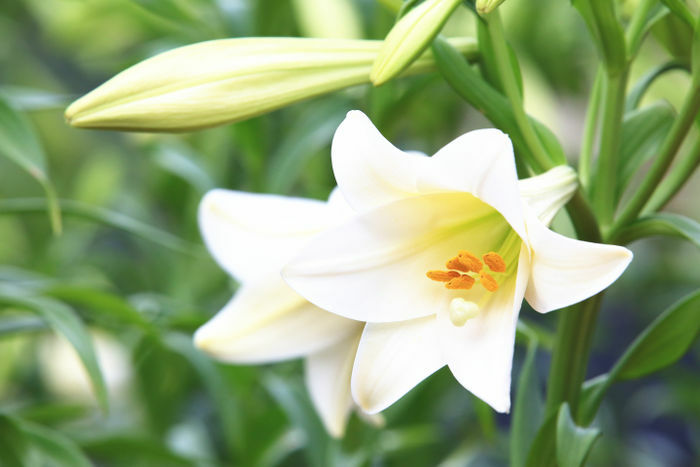 Easter Lilies: These pure white lilies are thought to symbolize purity and hope and as such represent the resurrection of Christ. 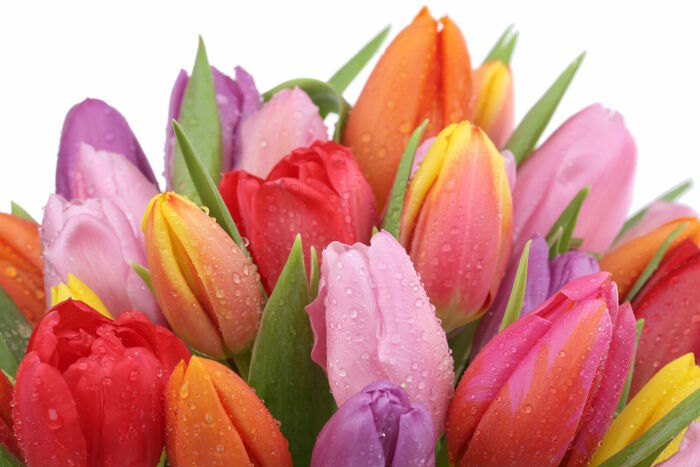 Tulips: All tulips symbolize passion, belief and love, but white and purple tulips have special meaning. White tulips represent forgiveness while purple tulips represent royalty, both important aspects of the Christian Easter celebration. Baby’s Breath: These delicate flowers represent the Holy Spirit. Daisies: White daisies symbolize the innocence of the Christ child. Irises: These flowers symbolize faith, wisdom and hope. Hyacinths: Hyacinth flowers represent peace of mind. 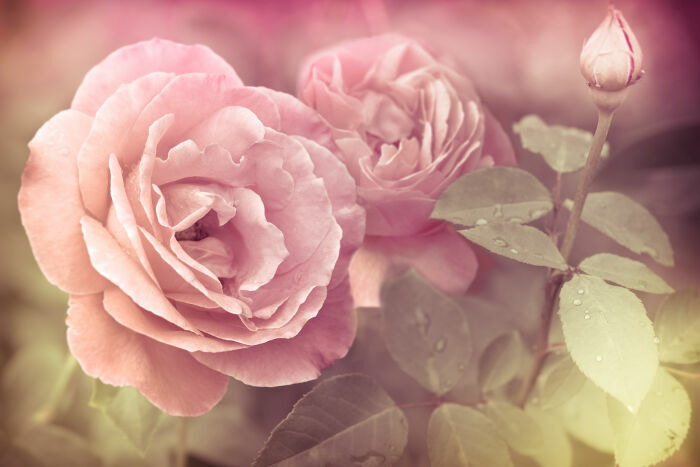 Single Petaled Roses: The five petals of old-fashioned wild roses represent the five wounds of Christ. Red roses represent the shedding of Christ’s blood for the forgiveness of sins, while white roses symbolize his purity and innocence. There are many legends to explain the origin of the Easter lily. Eve’s Tears: According to legend, the first lilies appeared when Eve shed tears of repentance upon being cast out of the Garden of Eden. Mary’s Tomb: Another legend proclaims that when visitors returned to Mary’s tomb after her death all that was found was a bed of lilies as Mary had been taken directly to heaven. 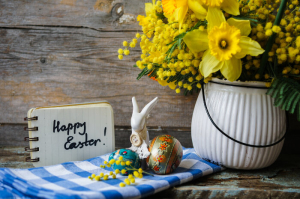 Because Easter is celebrated in the spring, it is not uncommon to include a host of spring-blooming flowers in a floral arrangement or bouquet to celebrate the holiday. Daffodils: Sunny daffodils brighten spring gatherings and are perfect for Easter décor. When presented to a friend or lover that can represent true love, unrequited love or friendship. Hyacinths: In secular displays, the hyacinth’s meaning depends on its color. Red hyacinths say “Let’s play” while white expresses that your think the recipient is lovely. A purple hyacinth asks for forgiveness. Who Should You Send Easter Flowers To? 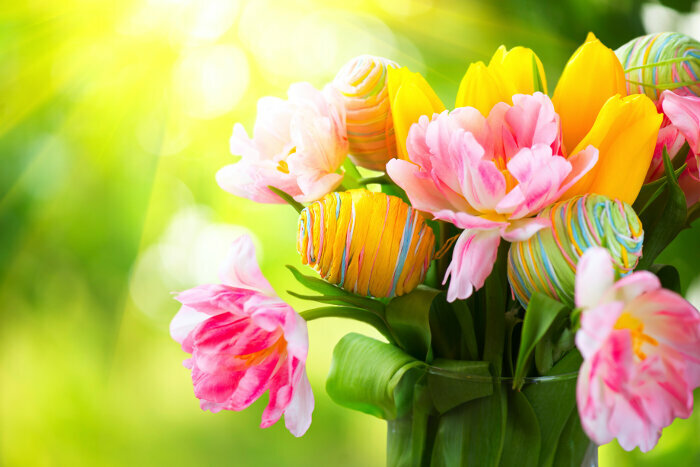 Easter flowers are appropriate for mothers and grandmothers or other close relatives, but they can also be send to your sweetheart to celebrate this special day. They are also suitable for groups, such a church of social groups. Sending an Easter bouquet to a group of co-workers or even to the staff of your child’s school or daycare center is always welcome. 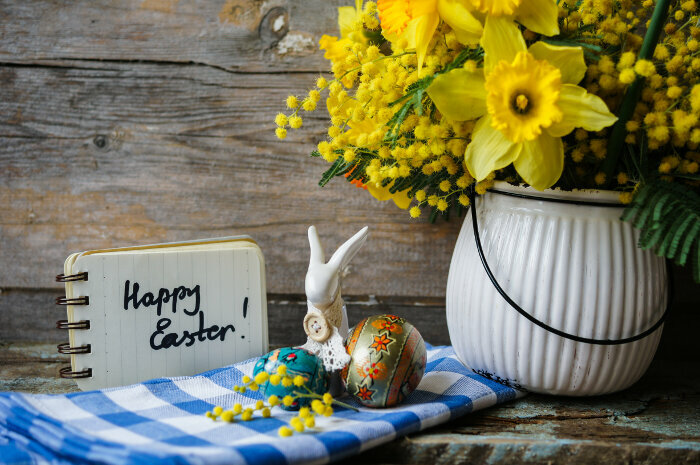 If you are invited to Easter dinner or to join in on Easter celebrations, sending or hand carrying Easter flowers to the event is a nice touch. When Should You Send Easter Flowers? You should time your delivery of Easter flowers to arrive a day or two before the Easter celebration begins. 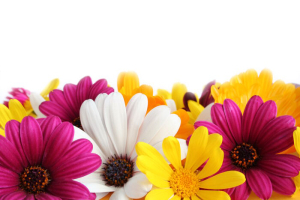 This allows plenty of time in case of a delay and ensures the flowers will still be fresh for Easter. Potted Easter lilies may be presented on Easter morning or delivered a day or two before Easter. These flowers are long-lasting and will remain in bloom for weeks. 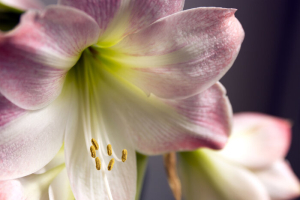 Easter lilies make an excellent hostess gift and can be hand delivered the day of the celebration. They are a favorite floral gift for mothers as they can be enjoyed for weeks to come and can even be replanted in the garden.